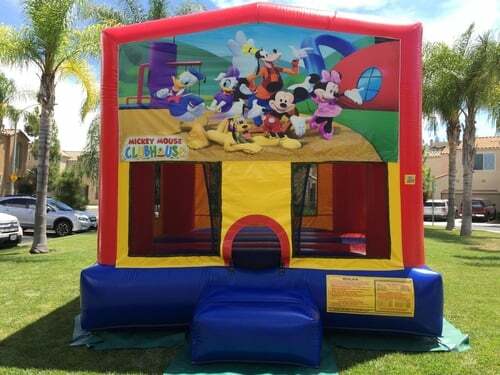 Bouncin’ Kids Jumpers and Party Rental Make Parties FUN! 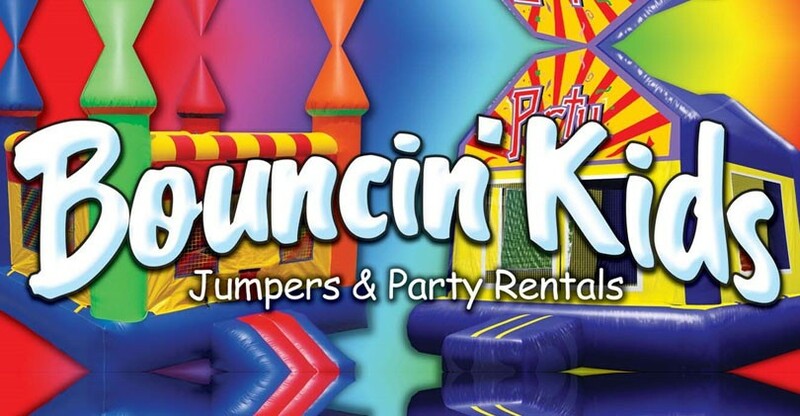 Bouncin’ Kids is family owned and operated. 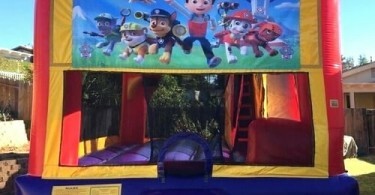 We offer a clean, reliable and friendly service. 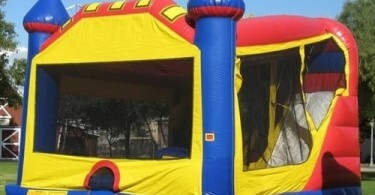 Bouncin’ Kids is our “Full Time” job and it is of the utmost importance to us. 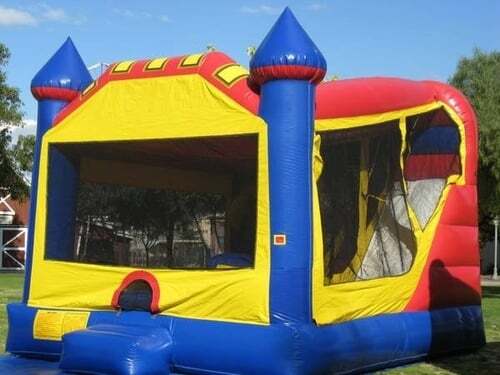 We care about the safety of the children while bouncin’ in our jumpers. 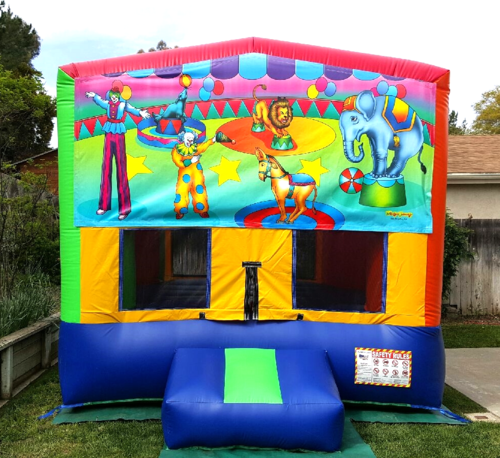 We’ve been in business since 2008 and are proud that we are able to provide safe, clean and fun inflatables for all of our North County neighbors! 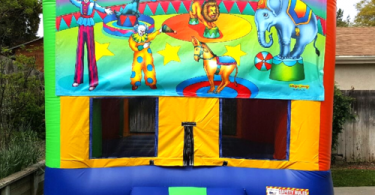 Your support helps make Bouncin’ Kids what we are today. Virtually all of our business is by sheer word of mouth from our wonderful clients. 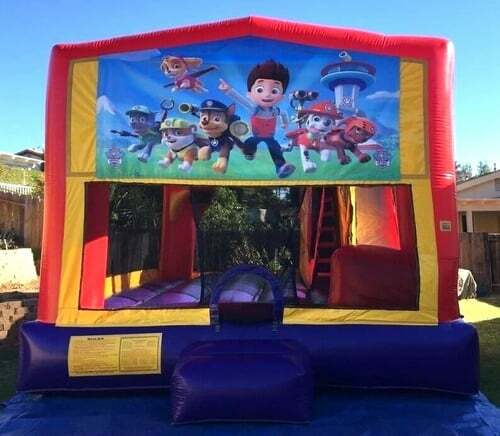 We have come a long way since 2008 and no matter how large or small your event is, we are here to help and give you the time and respect you deserve. 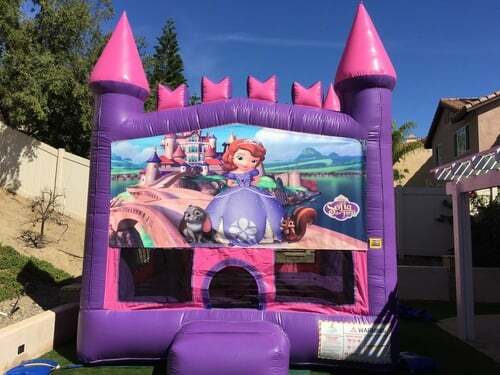 Your 100% satisfaction is our goal and we appreciate every single client! 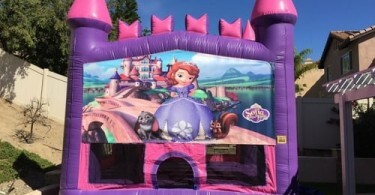 We are fully licensed, insured & park approved. 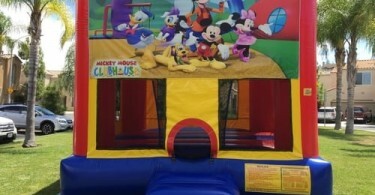 All of our inflatables are lead free and made in the USA! 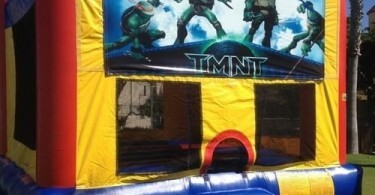 Last minute rental needed? No problem! 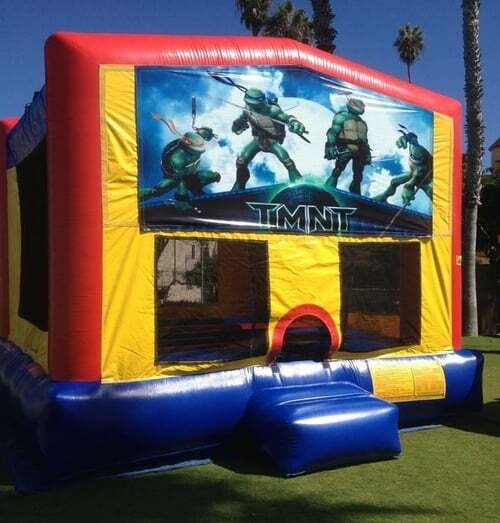 If it’s available, you can rent it.